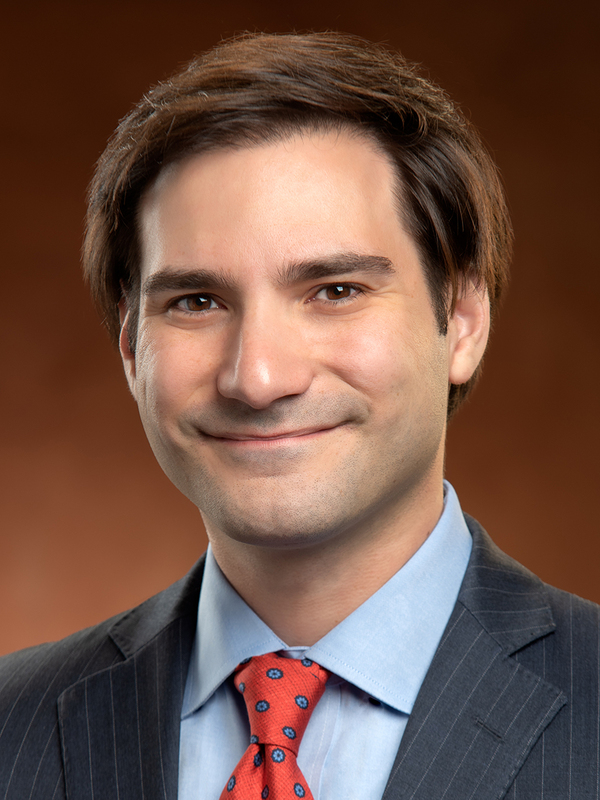 Attorney Jonathan Wolf has joined the Stites & Harbison Nashville office. Wolf joins the Intellectual Property & Technology and Domestic Relations/Family Law Service Groups. Wolf works with clients on a wide range of copyright, trademark, and other intellectual property law litigation and transactional matters related to the media and entertainment industry, as well as domestic relations/family law matters. His work includes matters related to music publishing; royalty disputes; intellectual property rights; social media; internet defamation; right of publicity; talent-driven marketing; integrated media; and book publishing. He also assists clients with domestic relations issues such as divorce and post-divorce matters. Prior to joining Stites & Harbison, Wolf practiced in Memphis, where he advised clients in the areas of media and intellectual property rights in both a transactional and litigation context, as well as in creditors’ rights and collection law. Before obtaining his law degree, he worked with high profile artists in the music industry, media companies and other rights holders by facilitating transactions in concert touring, music publishing and artist management. He earned his J.D. from the University of Memphis, Cecil C. Humphreys School of Law and received his undergraduate degree from the Indiana University Kelley School of Business.